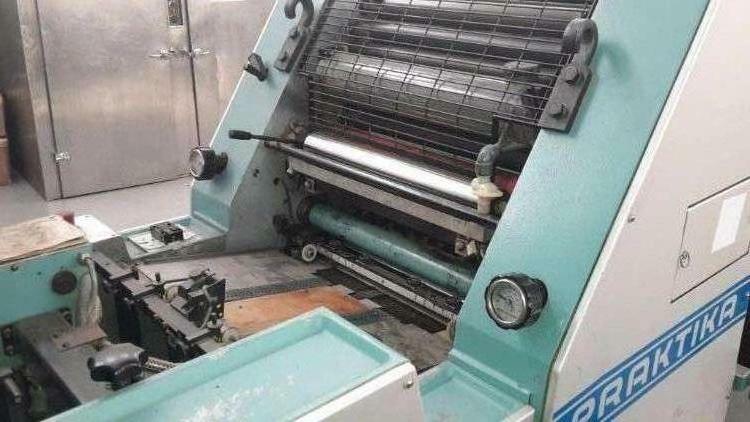 MAN ROLAND PRAKTIKA Litho A3+ printing machine It has numbering addition But does not have the kit You will need to aquire it sepparatly. It has powder spray. All in good working order . One owner machine.